The Orange County Convention Center partners with only the best of the best when it comes to food, entertainment and event logistics. That’s because we believe that truly gold-star events come to life by working with partners that share the same vision and mission as we do. SeaWorld® Orlando delivers unexpected encounters, and unbelievable events featuring amazing attractions, spectacular shows, and immersive experiences; like the all-new Antarctica: Empire of the Penguin™. 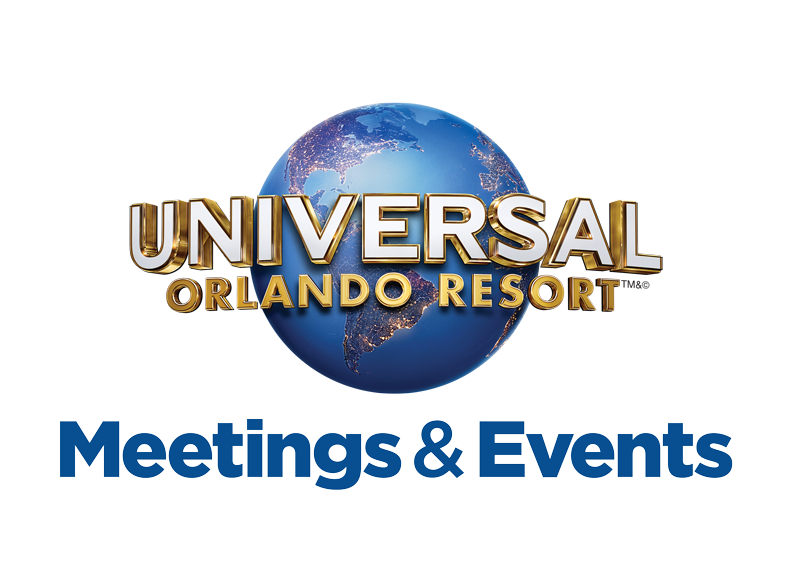 At Universal Orlando Resort™ you’ll discover a premiere meeting destination with exceptional surroundings and immersive environments that will bring your meeting to life. Compelling meeting solutions make it easier than ever to inspire and engage in remarkable ways. 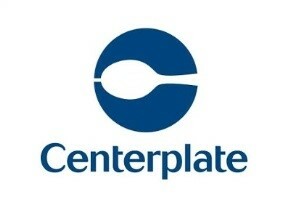 Centerplate: Making it better to be there since 1929... At gathering places across North America and the United Kingdom, Centerplate and our partner venues have been defining extraordinary experiences through thoughtful hospitality, expertly delivered for more than 80 years. 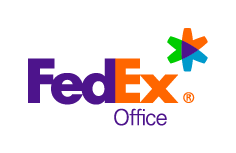 FedEx Office is the exclusive business center for all convention participants, offering full-service printing of conference materials, production of vinyl banners/signs, Internet access and faxing. Complete packing, shipping and receiving services are also available. 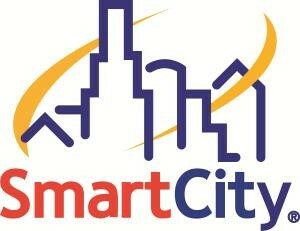 Smart City, the Center’s exclusive provider of Internet, telecommunication and marquee digital signage services, provides facility-wide Ethernet access, the country’s largest Wi-Fi convention network, custom LAN/WAN design and support, as well as multiple technology-driven branding opportunities. LMG Inc. is the on-site preferred audiovisual provider for the convention center, with a reputation for providing expert technical support and a range of services that includes video projection, LED walls, plasma rentals, teleprompting, audio packages, and lighting systems. Bags offers premium “front door services” designed to raise the bar on quality and convenience. 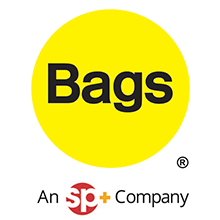 Bags combines a full-service, multi-airline, remote Skycap operation and baggage and coat-check services, with a first-class valet service, giving attendees the freedom to focus on their event. Scootaround provides mobility services and solutions. From electric scooter, wheelchair and oxygen rentals for Attendees to state-of-the-art personal transporters for Show Managers and Event Planners, convenience and quality are assured when moving around the Orange County Convention Center. Cosby’s Corporate Massage Services is the on-site provider of event chair massage services at the Orange County Convention Center, since 2002. World Trade Center Orlando was incorporated in 1990. Twenty-eight years later, the organization has become part of a growing network of more than 300 WTCs in 100 countries around the world. Since WTC services are reciprocal, members can take advantage of trade information, education and networking services provided by any and all active WTCs.